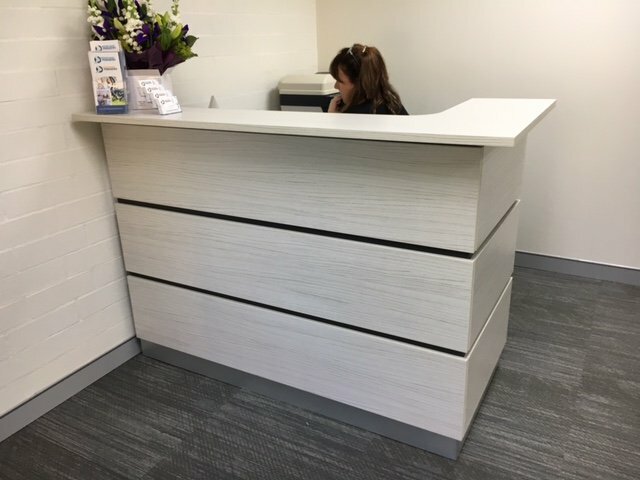 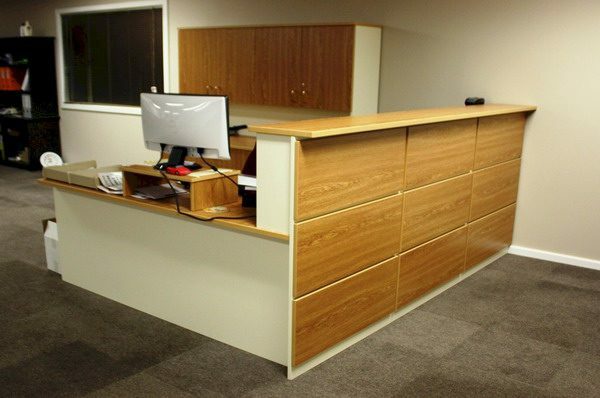 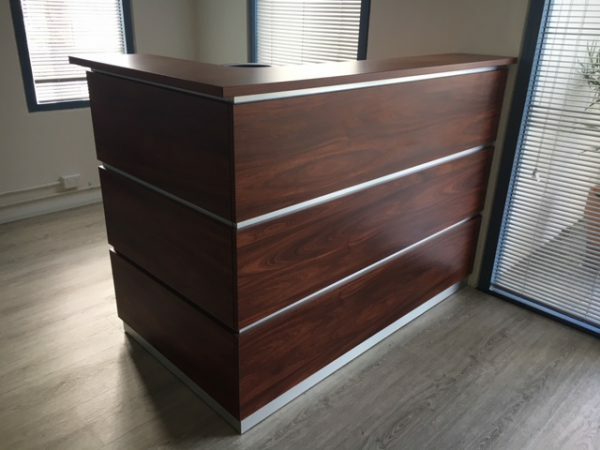 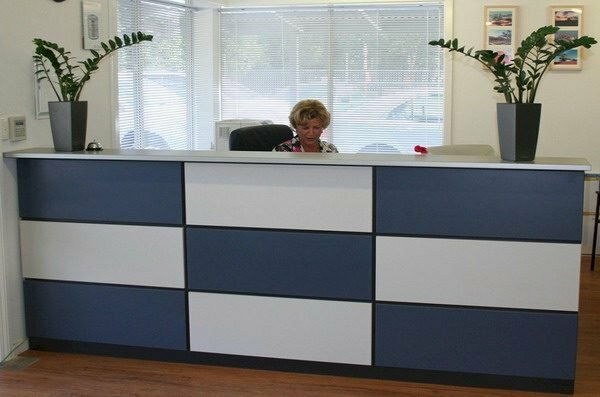 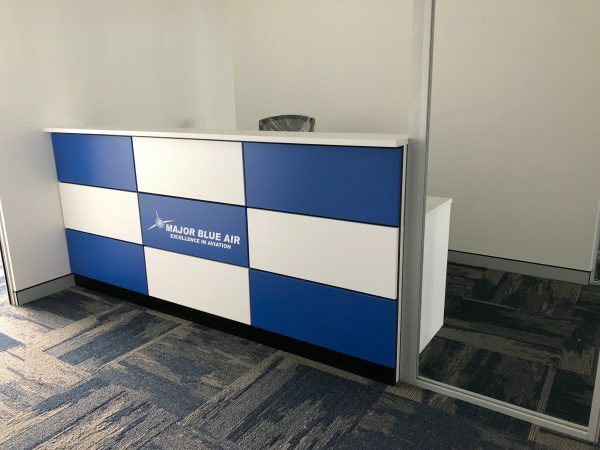 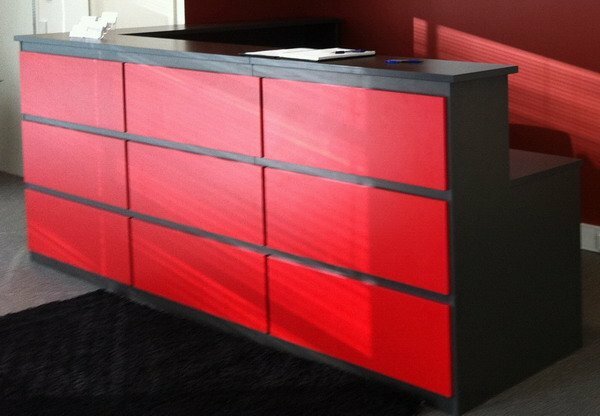 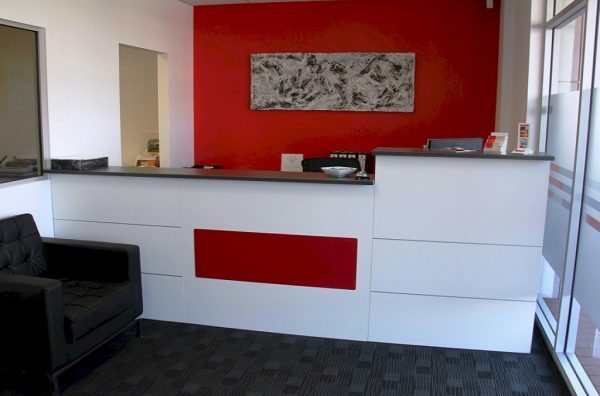 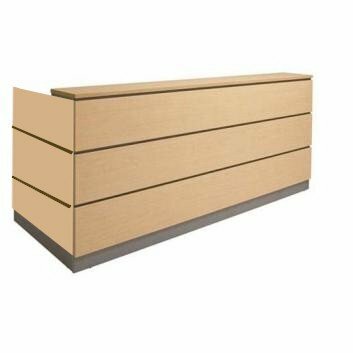 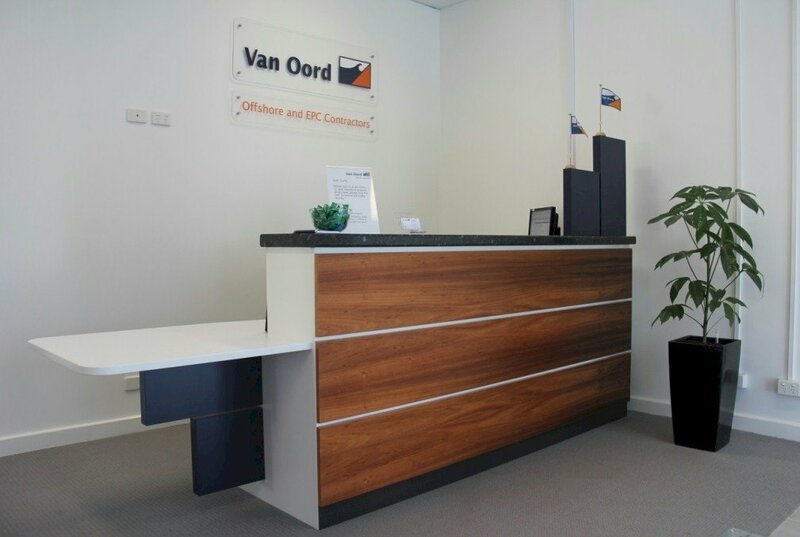 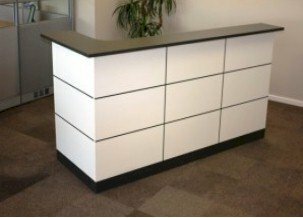 Factory Reception Desk Design 2 – Is a simple panel reception desk design with aluminium trim or different colour space between them. 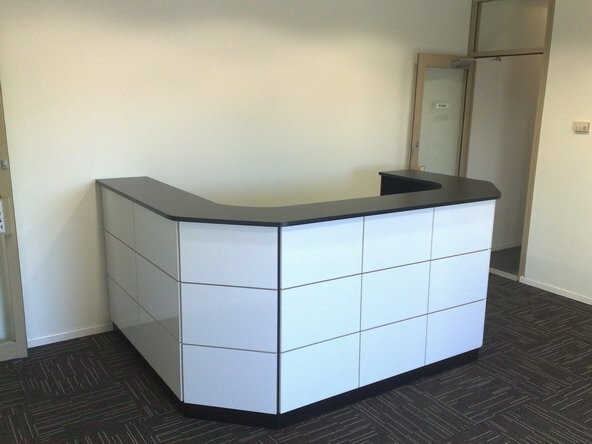 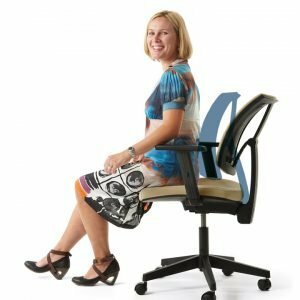 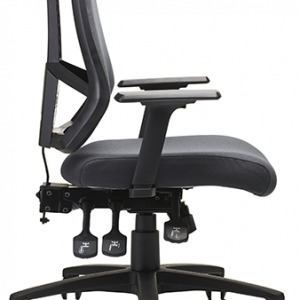 This can be a stand alone or rap around corner design. 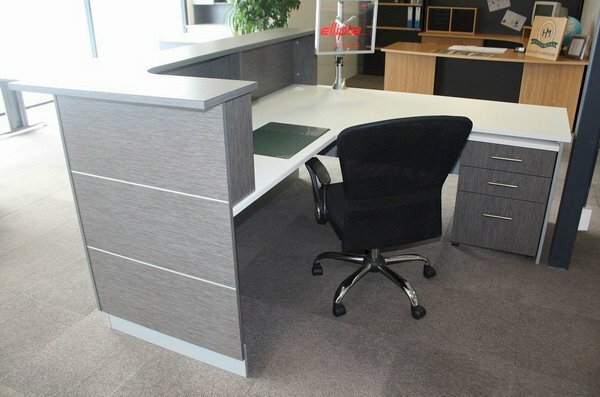 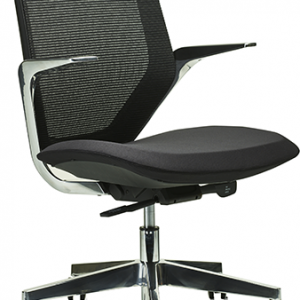 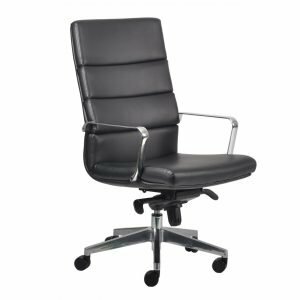 Finish – Any colours in the Laminex, Formica or Wood Veneer colour ranges. 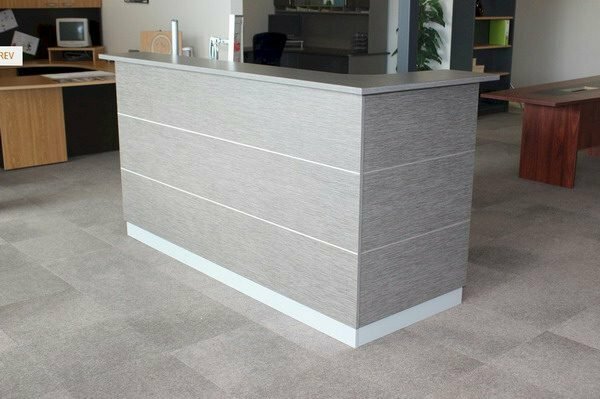 Size – Any size is available keeping in mind that the standard sheets are 2400mm so sizes over this length may require a join.